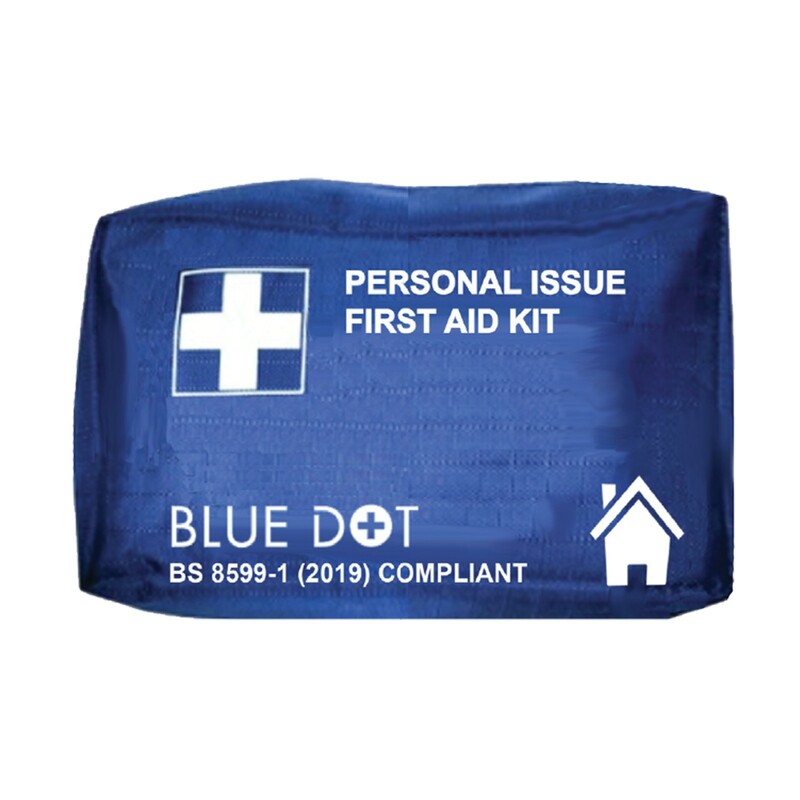 The new BS 8599-1:2019 Personal Issue First Aid Kit contains all the first aid essentials needed when working away from the main workplace. This compact and easy to carry kit provides convenient and easy access to vital first aid equipment in an emergency. 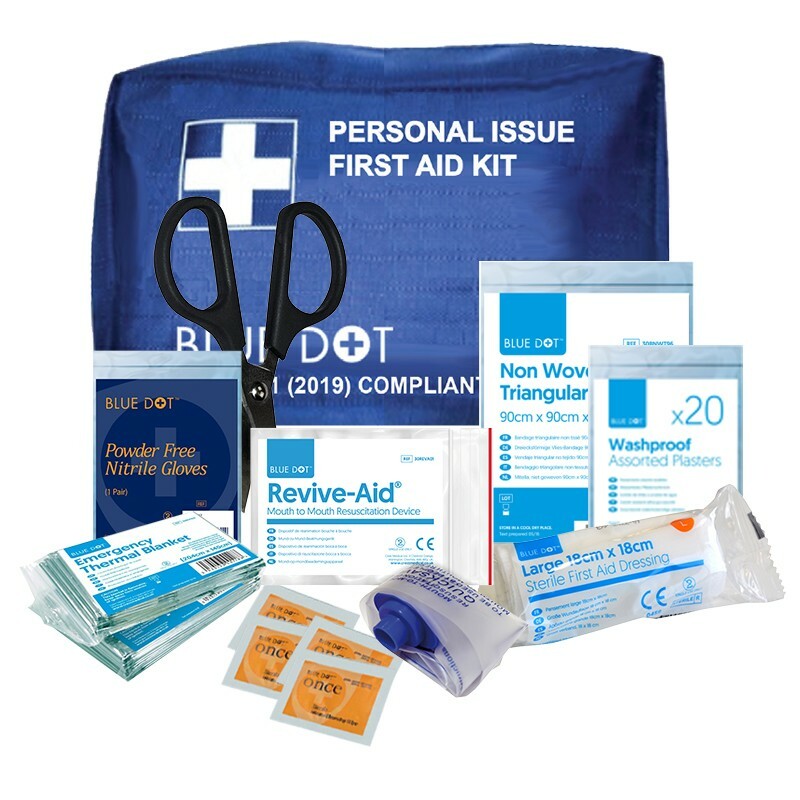 The new BS 8599-1:2019 Personal Issue Kit (P1) is to replace the current HSE 1 Person Kit (30FHSET1).